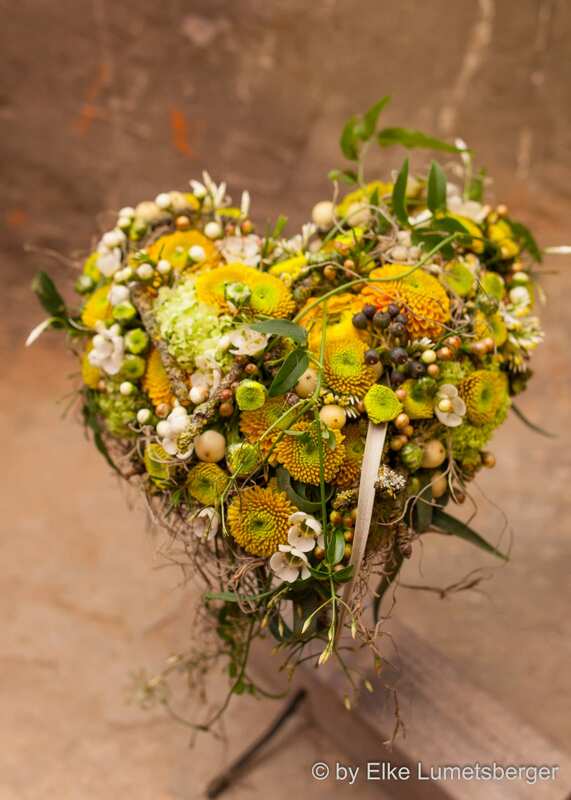 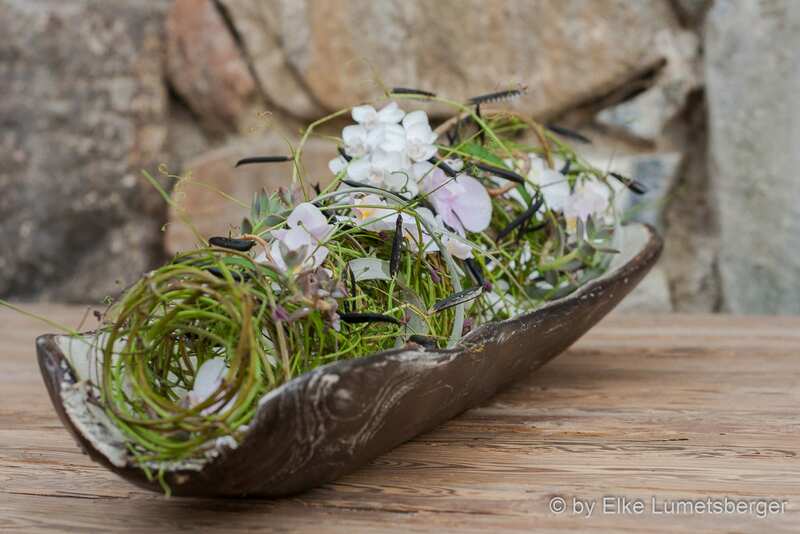 Elke Lumetsberger is a Master Florist based in Austria where she has her own company Floral Elements. 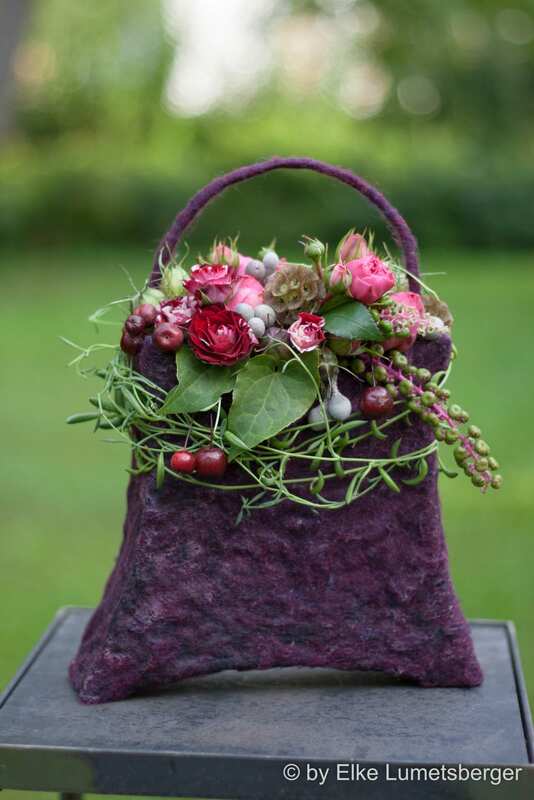 For several years she worked for Gregor Lersch but she feels that her personal style reflects her love of natural elements but focuses strongly colour and contrast. 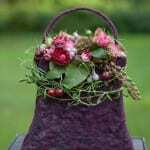 She holds regular workshops and teaches and demonstrates not only in Austria but overseas too as far afield as Australia and Russia. 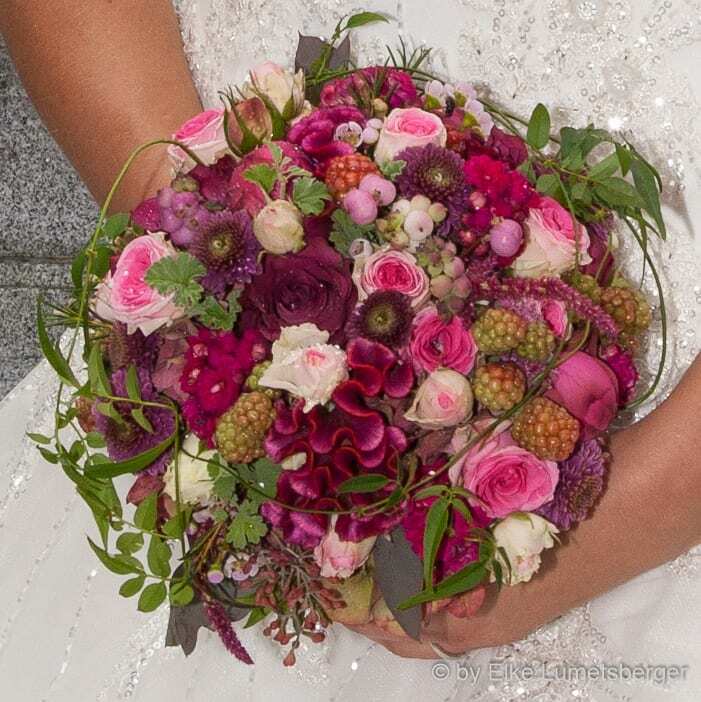 Elke is currently Vice President of the Upper Austrian section of gardeners and florists in the Austrian Economic Chamber and is now an Ambassador for Floral Fundamentals. 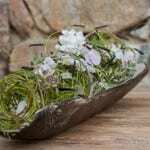 She is currently deeply involved in creating her very own garden in a 7,000 square metre space – a big project but one that she is relishing. 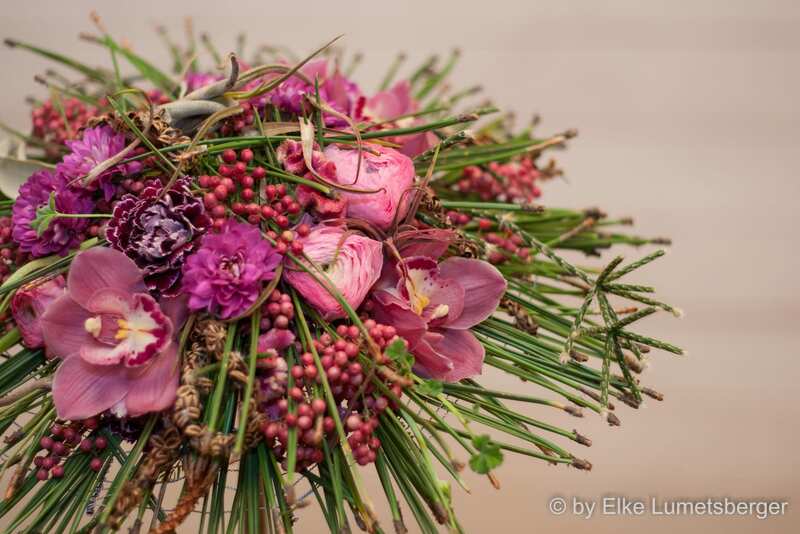 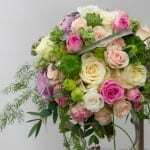 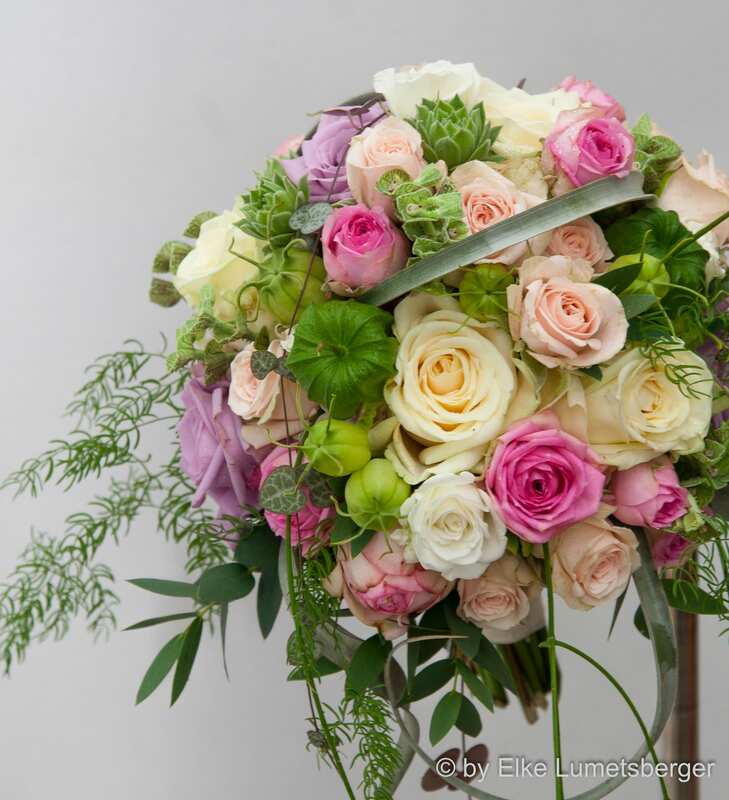 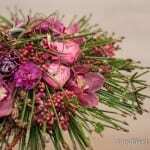 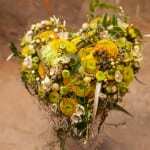 Elke is a quiet but passionate florist with considerable talent.